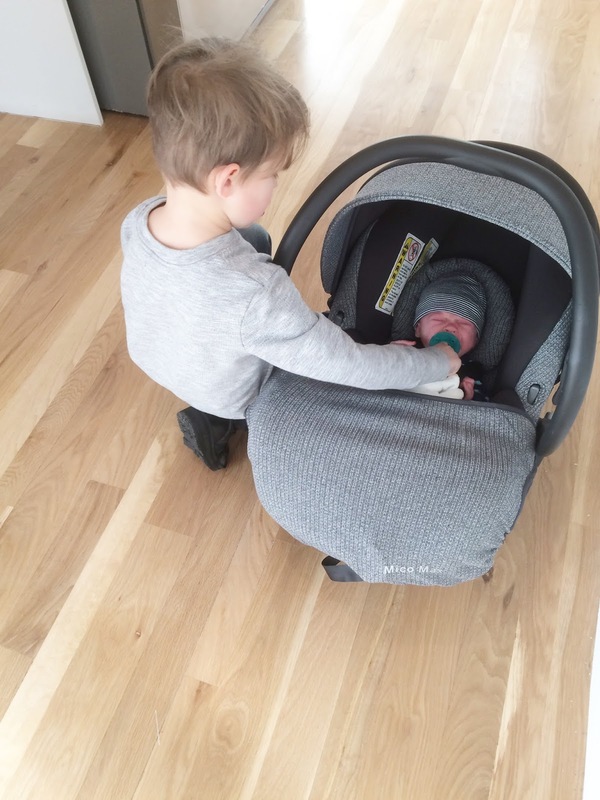 Choosing a car seat is kind of a big deal. 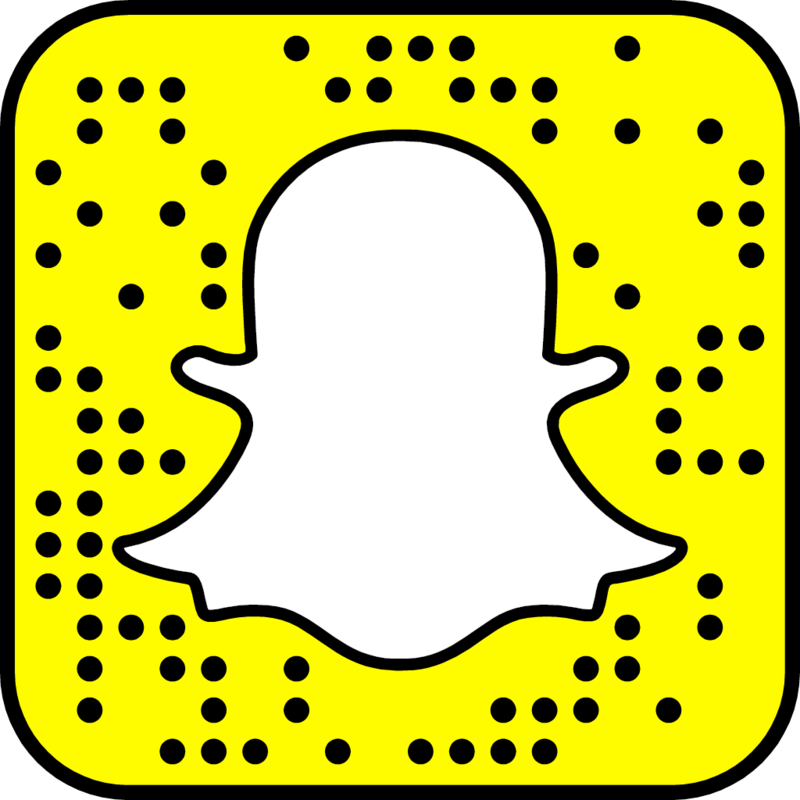 You want to make sure it’s as safe as it can be for your little one. If you are like me you want it to look sleek as well as not be too heavy or bulky. 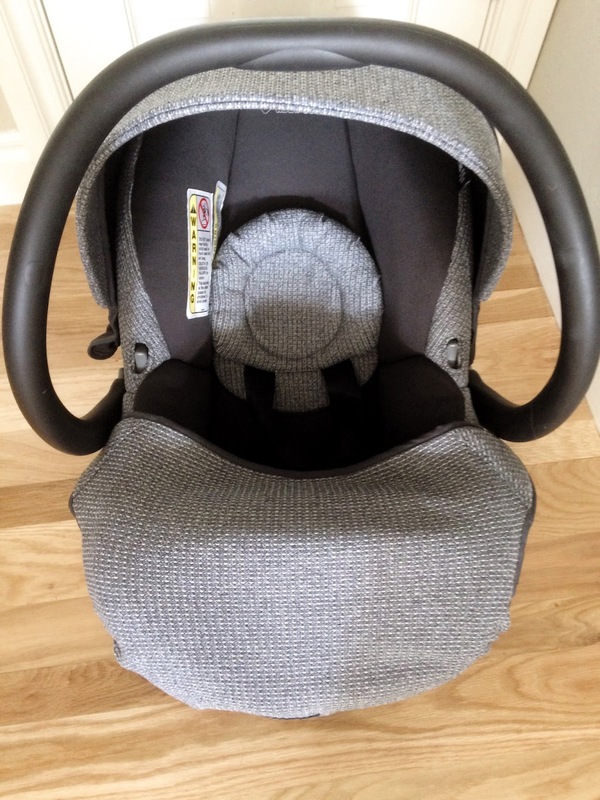 As I began my search for a infant car set for Finn I did a lot of research and after weeks of looking decided that the Maxi Cosi Mico Max 30 Sweater Knit Special Edition Infant Car Seat. 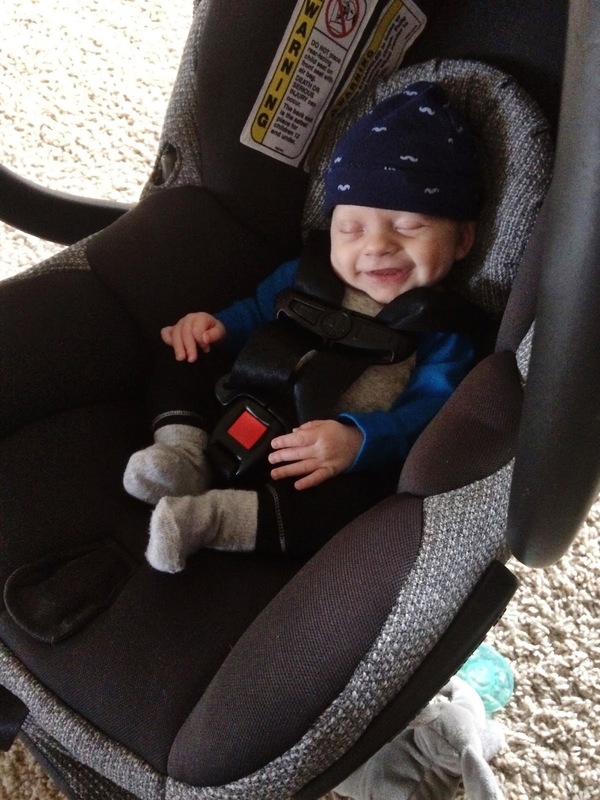 We chose this car seat for several reasons. First of all safety. The Mico Max 30 provides superior safety for your baby with Air Protect Side Impact Protection and an anti-rebound bar to make every ride safer. The reversible Cozi-Dozi insert provides head and neck support for smaller babies. I also LOVED the look of the car seat. I wanted something black and the black and grey is so sleek and stylish and gender neutral. It does however come in several different colors. It comes with the sweater fabric material which is so perfect for us as we live in Colorado and its winter time. So it helps keep Finn nice and cozy and warm. 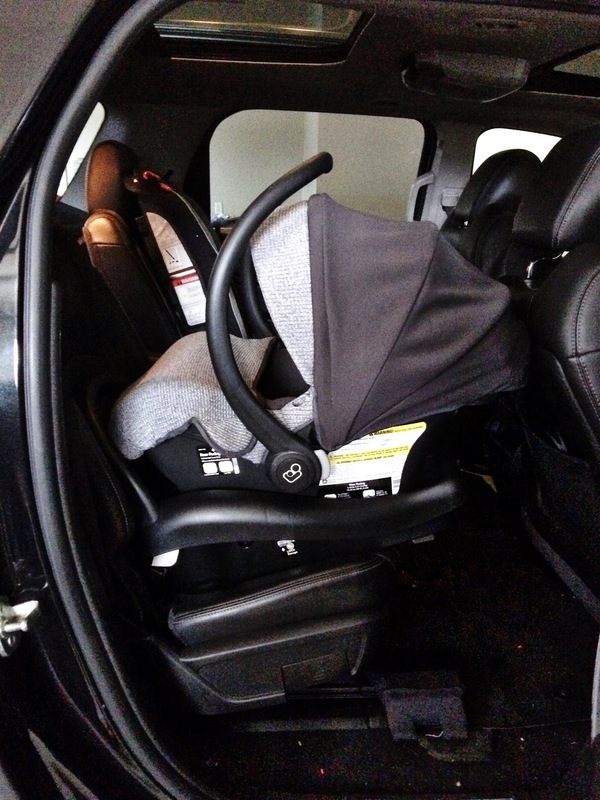 The Maxi Cosi Car Seat also will fit babies rear facing from 4-30 LBS! So it is perfect for premies and will last quite a while until you need to transition into a bigger seat. It also is light weight and isn’t too heavy for me to carry around. 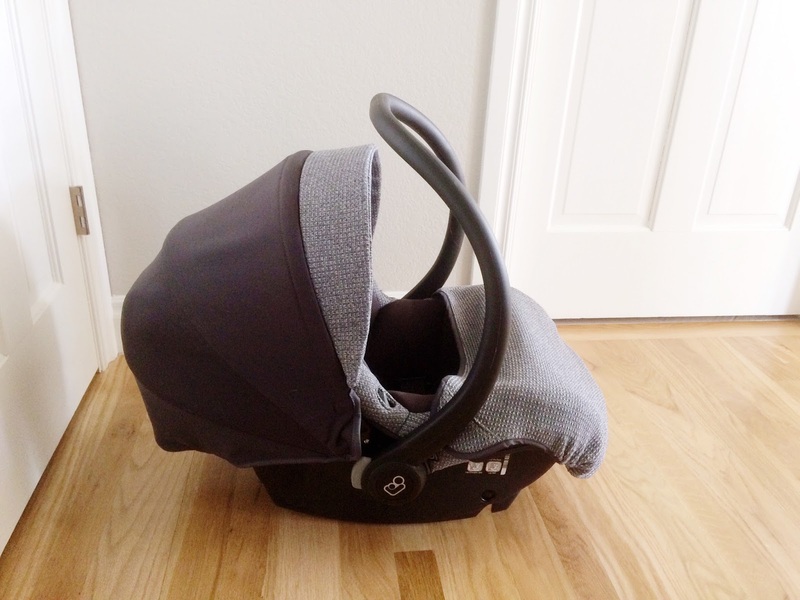 Which makes it easier for me to run around and do errands with baby Finn in the seat. 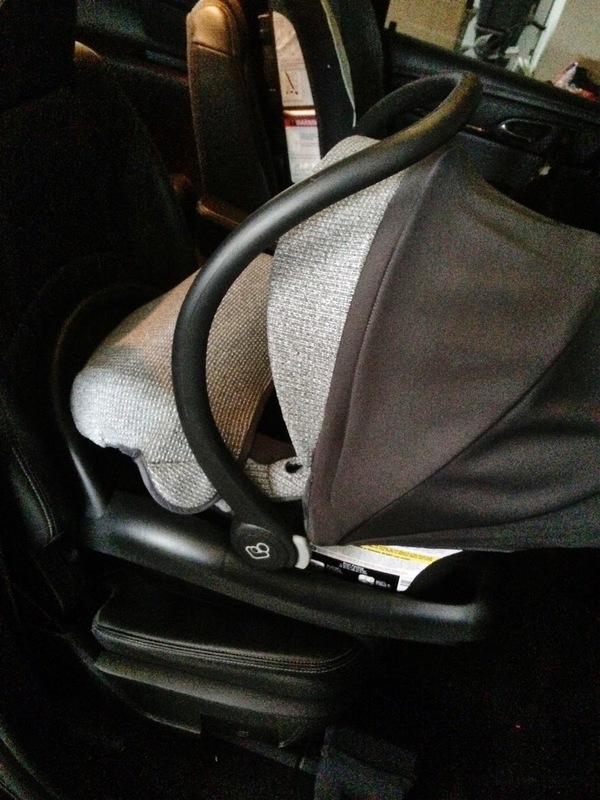 My family and I really love this car seat and would recommend the Maxi Cosi to anyone who is in the market for an affordable, safe, stylish, and light rear facing infant seat. 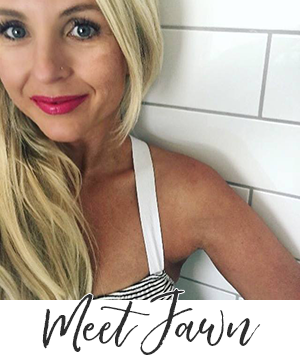 Don’t forget to click on the link above to purchase. It’s a perfect gift for the mamas in your lives.